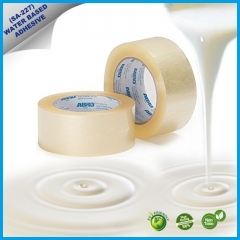 Water based acrylic adhesive is designed for BOPP tapes. 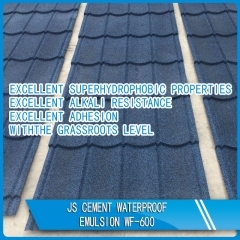 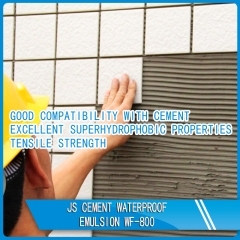 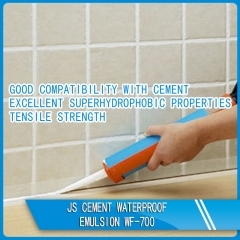 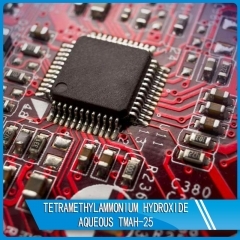 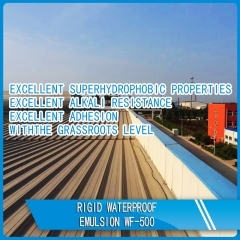 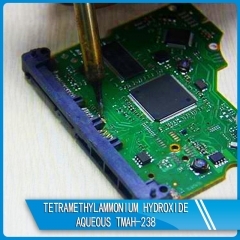 Good leveling, excellent holding power and high peel strength. 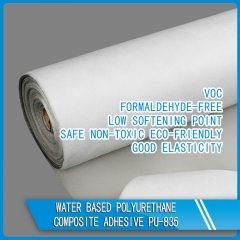 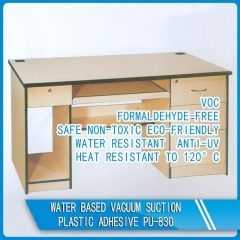 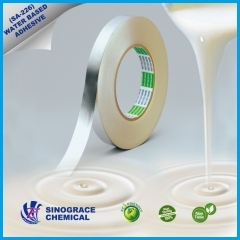 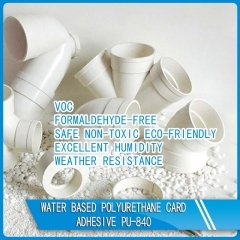 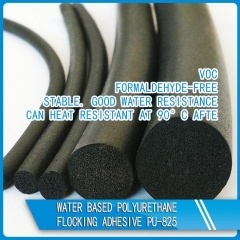 It is suitable for kinds of adhesive/glue tapes.